A COLLECTION OF A SHADY BETCHES ADVENTURES CAPTURED ON FILM. CLICK THE LINK NEXT TO EACH POST FOR DETAILS ON MY TRAVELS IN EACH LOCATION. FROM LODGING, TO DINING, TO EXPLORING, HERE'S TO ALWAYS LIVING AN ADVENTUROUS LIFE IN ADVENTUROUS SHADES. Sedona hands down offered some of the most amazing views I've ever seen in my life, and I look in the mirror like 18 times a day so that's saying a lot. It was also one of the most interesting places I think the US has to offer which was the biggest surprise to me. The town is known to have healing powers and beautiful red mountains filled with hidden energy...CLICK TO READ MORE! Fortunately, GlampingHub makes it super easy to find your next glamping adventure. 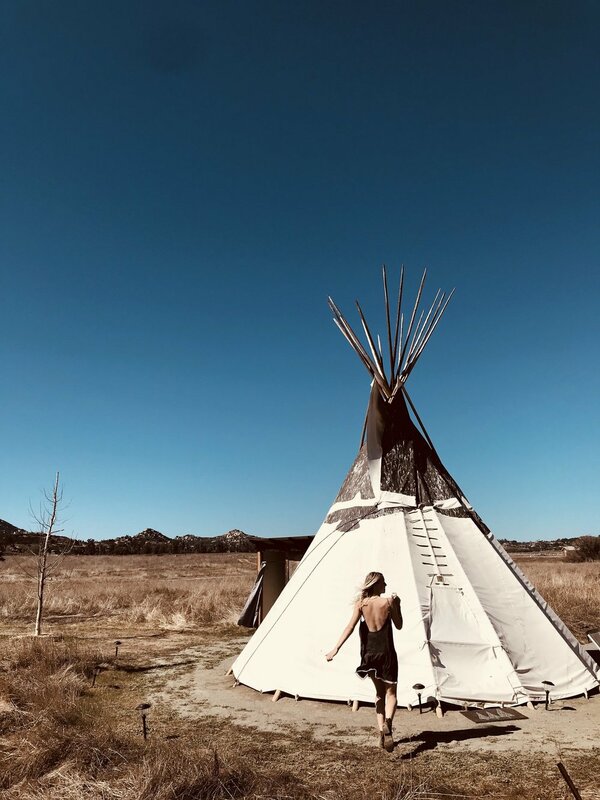 Whether it's a teepee, yurt, treehouse, airstream or tiny home, they've got a ton of beautiful options around the world that...CLICK TO READ MORE! Our trip to Joshua Tree was completely spontaneous and unplanned. It was a result of post Thanksgiving blues since we couldn't fly back East for the holiday and instead got super drunk together in our apartment and ate a Thanksgiving meal for eight between the two of us. DESERT VIEW TOWER, In-Ko-Pah MOUNTAINS, CA. CHARLESTON, SC. & CHICAGO, IL. SHENANDOAH NATIONAL PARK: MADISON, VA.